Managing today’s plastic waste has become a environmental challenges. Plastic is not degradable and is complicated to recycle. But a more streamlined solution may already be available—in space, that is. All thanks to NASA’s latest gadget—the Refabricator. About the size of a dorm room refrigerator, the Refabricator is the first machine to combine recycling and 3D printing into one device. The new tech can transform and reuse hard, polymer plastic numerous times to create new items. This technology becomes essential for long space missions, like an expedition to Mars. 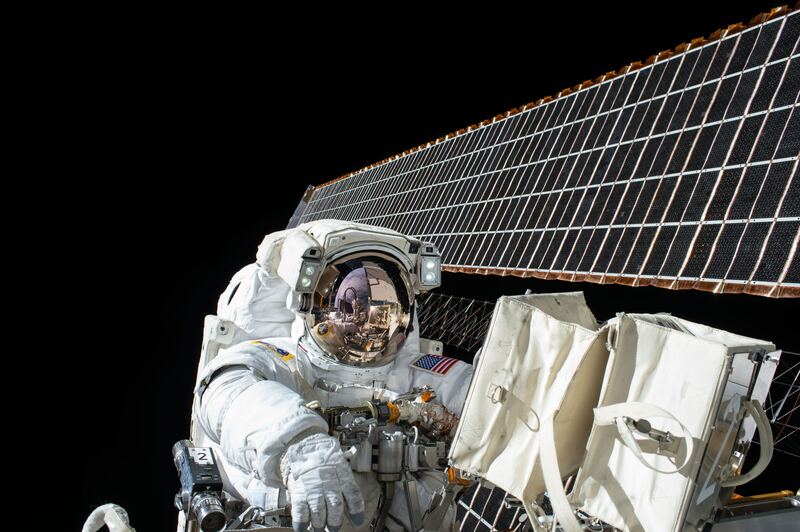 With this technology, astronauts can create new components and tools right on board. Operators on earth will oversee manufacturing through video cameras. Meanwhile, teams are currently testing the device on the International Space Station. Items printed on board will return to earth to test the impact of repeated recycling. The technology marks a groundbreaking moment for reusable plastics. Created by Tethers Unlimited (based on Bothell, Washington), the Refabricator has solved a major recycling issue. Conventional recycling grinds the plastic pellets. This creates material sheer that significantly weakens the plastic where it can’t be used again. But the company has developed a new process that doesn’t require grinding. This new innovation can help simplify the recycling process on earth, transforming everyday objects into new items. While we wait for this exciting technology’s adaptation on earth, revamp your own recycling plan with our guide here. And get more tips and tricks here on reducing single-use plastics at your facility.